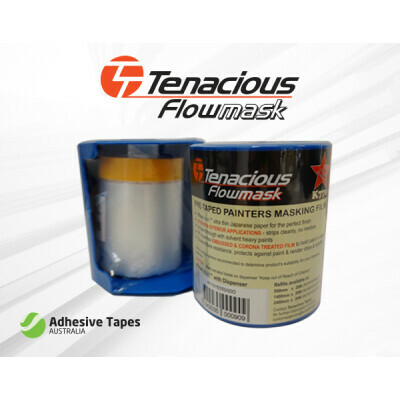 Tenacious FlowMask™ - an ultra thin Japanese Washi tape that gives a clean no-bleed edge to the paint finish. 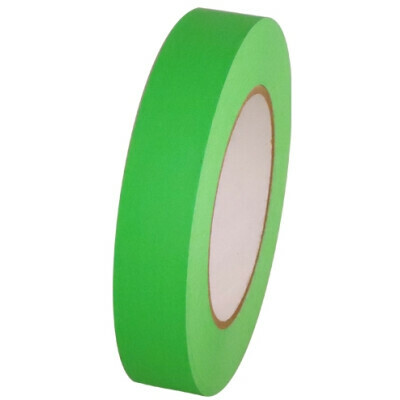 The product has high tensile strength, excellent UV stability for up to 60 Days, and a wide thermal range (100° celcius, making it suitable for automotive curing ovens). 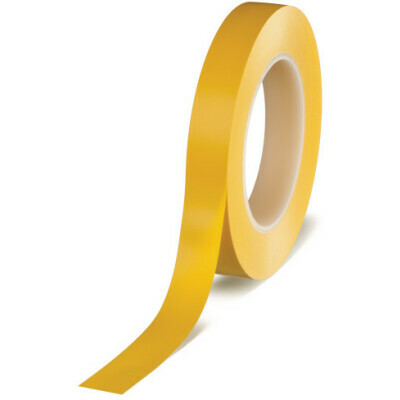 General paint masking where a fine edge is required. Fine line masking, particularly with two pack paint. Clearance Special: 18mm FlowMask is now Heavily Reduced from $4.50 to $2.99 for carton quantities!